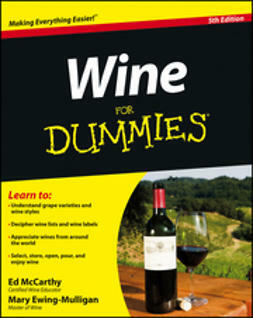 You'll start at the beginning as you discover how wine is made. 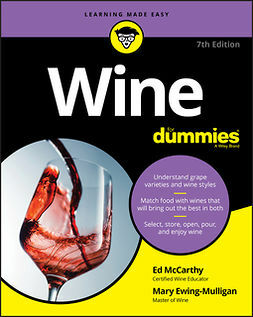 From there you'll explore grape varieties and vineyards, read labels and wine lists, and discover all the nuances of tasting wine. 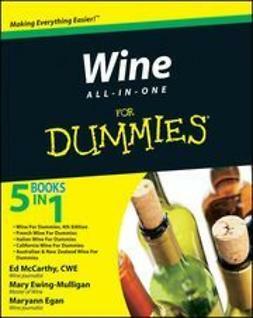 You'll see how to successfully store wine and serve it to your guests-and even build up an impressive collection of wine. 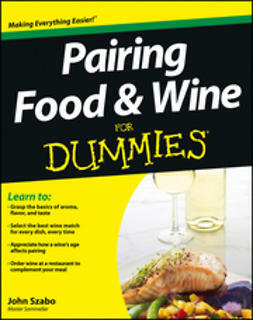 Plus, you'll find suggestions for perfect food pairings and complete coverage on wines from around the world. 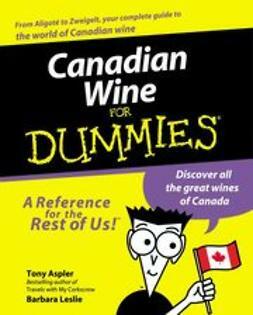 Includes information on California wines, as well as other domestic and foreign locations including the US, Canada, France, Italy, Spain, Portugal, Germany, Austria, Hungary, Greece, Australia, New Zealand, South Africa, Chile, and Argentina. 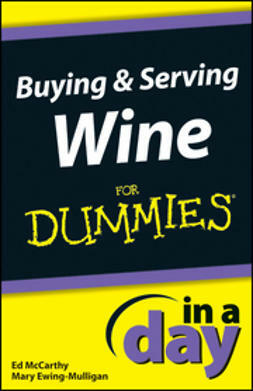 Whether you're a wine novice or a budding sommelier, Wine All-In-One For Dummies is the one guide you need on your shelf to make your wine experience complete.